Water is one of the essential items that you need to survive. 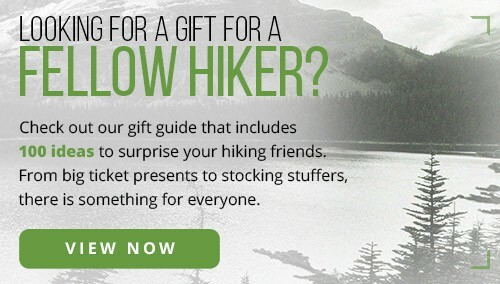 Without access to safe water, you’re not going to finish your backpacking trip. The good news is that you don’t have to carry all of your water with you. 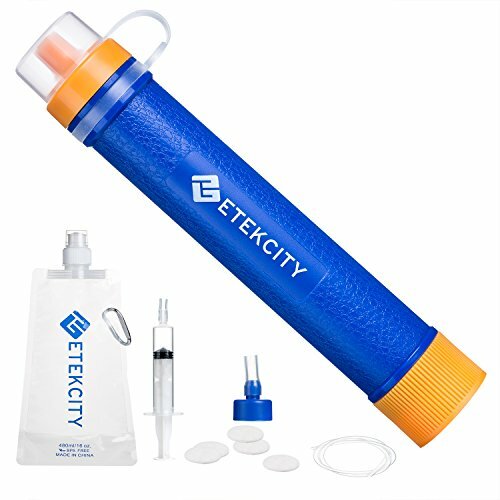 Using the best backpacking water filter, you can refill your water anytime you come across a stream or river on the trail. 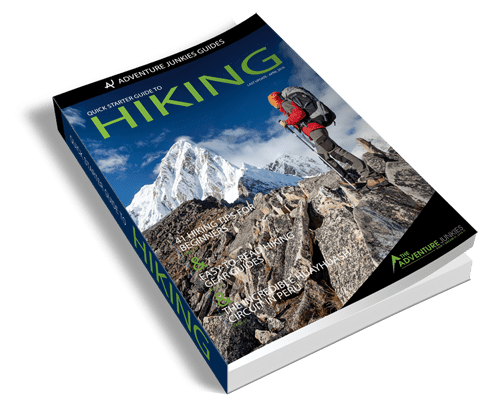 The average person needs between 2 and 4 liters of water a day, sometimes more when hiking in hot weather. That’s a lot of water to carry on a multi-day hike. And if you’re cooking on your backpacking trip, you’ll need safe water to cook and clean with too. 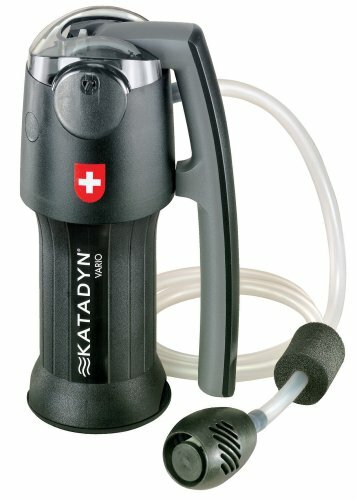 Getting all that water is easier if you have a backpacking water filter with you to purify H2O as you go. 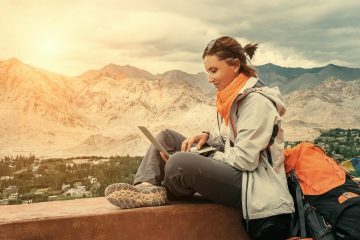 How will you know which backpacking water filter is right for you? 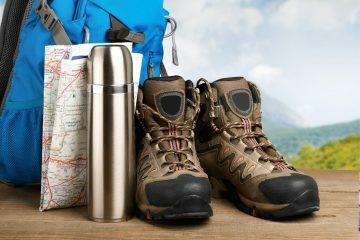 This guide will help you find the best backpacking water filter for your journey. In this guide, we recommend three kinds of water filter types: gravity, pump, and straw. What do these terms mean and how do you know which one will work for you? 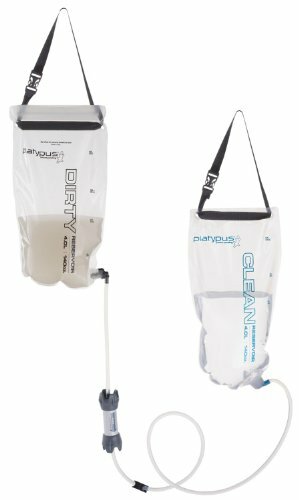 Gravity filters use the force of gravity to direct the dirty water through the filter. They usually consist of an elevated dirty reservoir bag that you fill with water. 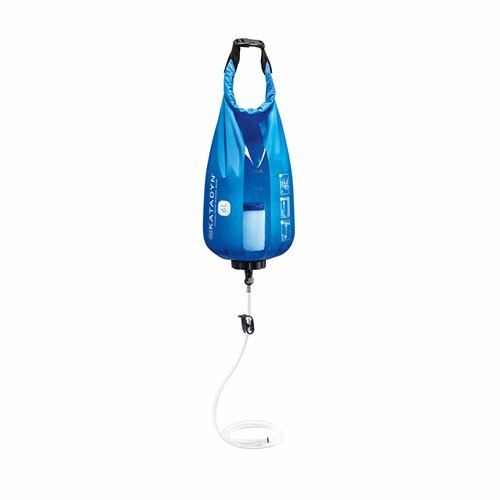 Gravity helps push this water through the filter and into a clean reservoir, water bottle, or hydration pouch. 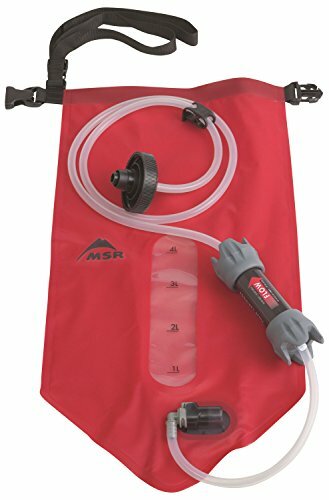 Gravity filters are easy to use. 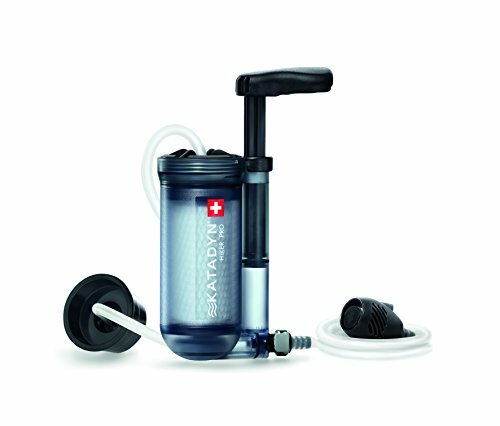 They can also be a great option if you need to filter large amounts of water for a group trip. Because they use gravity to work, you’ll have to find somewhere to hang the dirty water reservoir. If you’re in an area without trees, this can be a challenge. It can also be hard to adequately fill the reservoir if only shallow water sources are available. 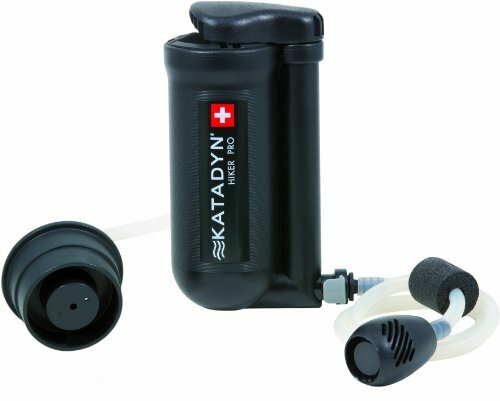 Pump filters use a pumping mechanism to pull water from the source. This water is directed into a tube, through the filter, and into your waiting water bottle. 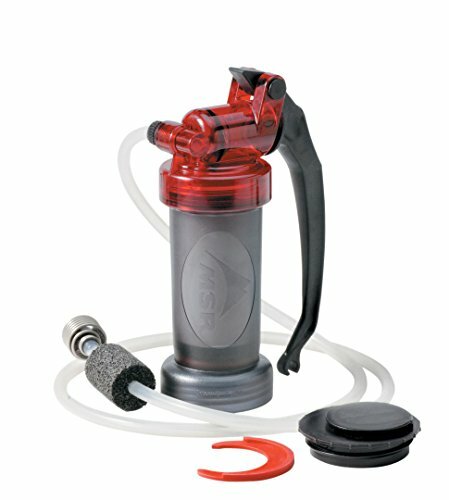 With a pump filter, you can easily pull water from deep or shallow water sources. There’s also no water waste as you only pump what you need. The downside is that pumping can take a lot of energy and force. 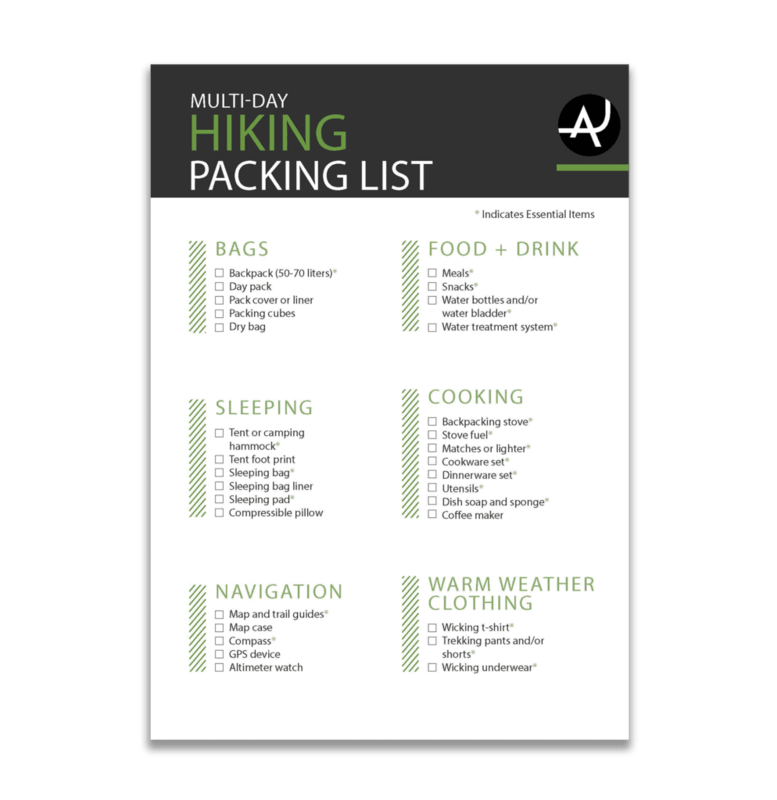 When you’re tired from a day of backpacking, this extra work can feel like quite the hassle. Straw filters work like drinking straws. Sucking water through the filter, you can draw safe water from almost any source. These filters are lightweight and incredibly easy to use. However, there’s no way to filter large quantities of water with a straw filter. You’re also only getting water when you’re next to a water source. 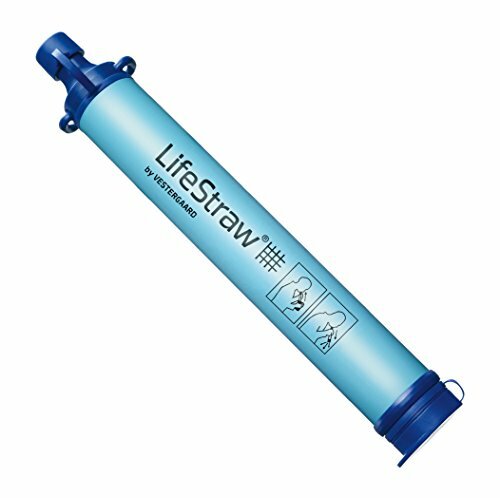 If you need a lot of water or if you’re in an area with limited water, the straw filter will leave you high and dry. 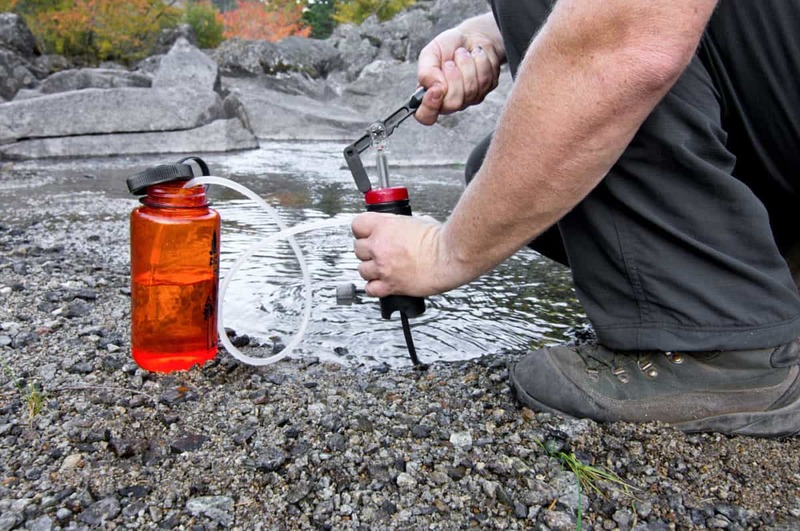 Your backpacking water filter does more than remove grit and dirt from your water. It also gets rid of the microscopic protozoa and bacteria that can leave you stuck on the toilet if you drink them. The filters included in this guide all remove protozoa and bacteria down to at least 0.2 microns. According to the Water Quality Association, the smallest bacteria are 0.2 microns wide. So, you can trust that these water filters are keeping even the smallest bacteria out of your water. While most water filters eliminate protozoa and bacteria, they aren’t designed to remove viruses. If you’re traveling in an area where viruses might be in your water, you’ll need a water purifier. 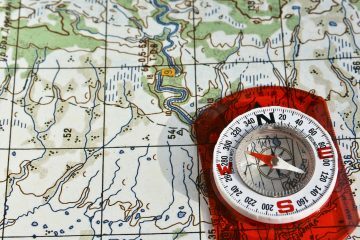 Check out our article, Backpacking Water Purifiers 101, to find one that’s right for you. The silt, tiny bugs, and other gross stuff that you take out of your water will eventually clog your filter. As your filter gets blocked, its filtering speed may slow down to a trickle or a stop. To fix this, you’ll need to clean or back flush your water filter. Unclogging your water filter is something that you may need to do in the middle of your journey. 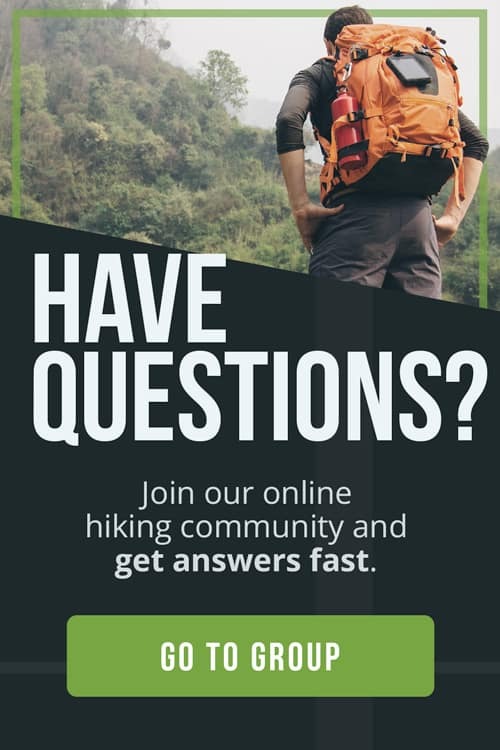 Choose a filter you think will be easy to clean on the trail. How long will your filter last before it needs replacing? Some filters can do a few thousand liters. Others have only a 500-liter lifespan. 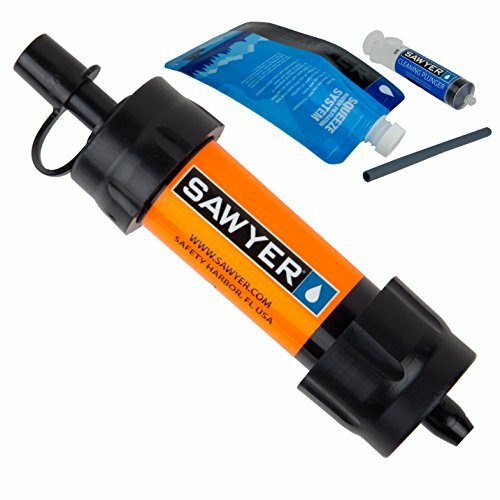 Replacement filters are available for many backpacking water filters. Some water filters are no longer usable once they’ve hit their lifetime number of liters.